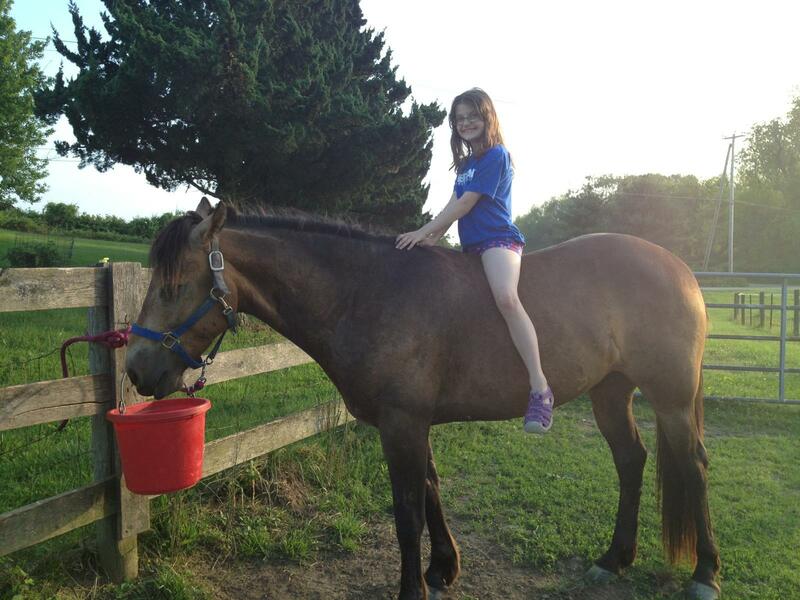 Naia, also known as Narnia, went to a well known and well respected farm in Maryland where she will be used as a school pony and get all the love and attention she could ever ask for! Beemer has moved on to a life of good living with a great young girl who plans to show him and trail ride him and give him lots of love and attention! Amir has found his perfect forever home as a lesson pony on a wonderful farm that will give him lots of love and much needed attention! Amir looks fabulous and is doing great! 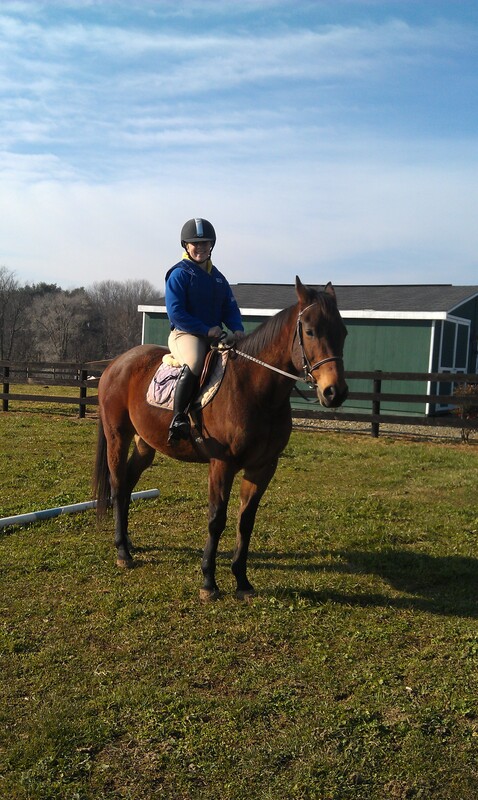 His new owner has told us his favorite thing is to hack out through the park and around the farm. He's working in the ring too learning to jump....they are trying out foxhunting and have been houdwalking 3 times so far this season! We did some research and placed a phone call to his original owner and breeder. Splash was picked up by his original family and is safely "back home" after all these years!! 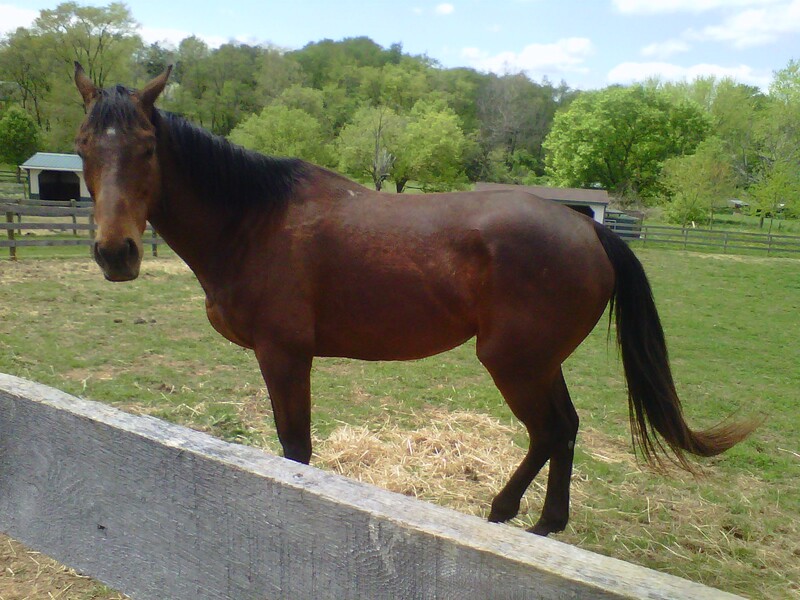 Army was a 6-7 year old TB mare who was also a part of the rescue on September 8th. She came with very little information and portions of her tattoo had been mutilated making it unreadable. Splash's owner graciously offered to give her a good loving home and the care she needs! Tricky is a 10 yr old New Forest Sport Pony. He too was part of the rescue effort on September 8th. 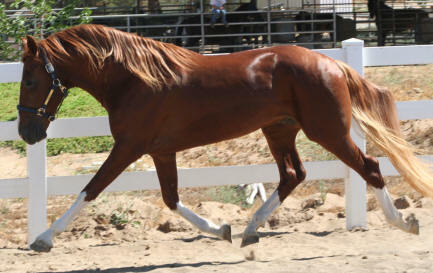 We were able to locate his original owner and breeder, who had sold him as a foal. They were appalled that he had ended up in this situation! Tricky will be returning home on Saturday to the farm where he was born. This is Neeyo. He is a TB off the track who came in as one of 16 on September 8th. He was scored a 2 on the BCS. We were able to locate his former trainer. 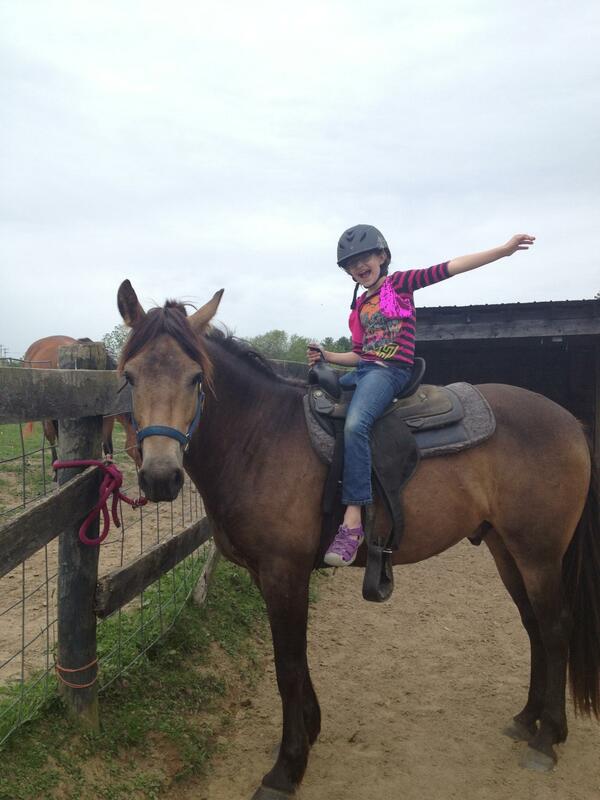 She was devastated that her horse as well as two other horses she knew had ended up with us. Neeyo has returned to her and she assisted us in returning the other two to their once upon a time homes. Harley aka Reggie was placed in a Hackney home with the assistance of his original owner who lives across the country. His new family appreciates a is thrilled to have him and once he has fully recovered he will learn how to drive. Berry aka Sir Berrington was returned to his original owner and trainer along with Neeyo. The two boys have gone to recouperate and be rehabbed together. Though his human was devastated at his condition she was very happy she was able to have him back! Indie we discovered was also owned and trained by Neeyo and Berry's same owner. He had been through several different owners since his original owner had last seen him. But she thankfully wanted him back!! Rocky's tattoo was also mutilated so we had no way of tracing his past. Luckily out of the kindness of their heart the people who picked up Indie for his owner also took Rocky. Rocky and Indie were best buds in the field and they didnt think it was fair to leave him behind. Rio is very happy and doing great with her new Daddy!! Marbles has found her forever person finally!! She's going to be sooo spoiled!!! BB has a wonderful new life...his training has come such a long way!! And he clearly loves his new home and his kids!! Crimin has gone to his new forever home! He will be greatly loved and enjoyed by his new owner!! 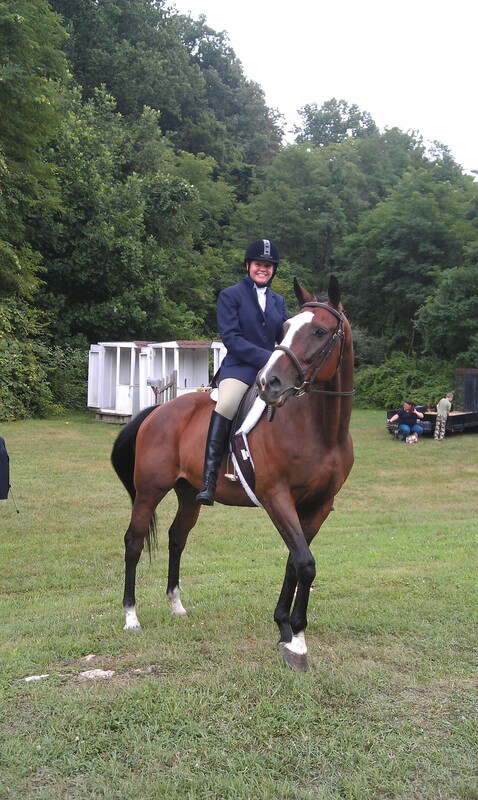 Fitch found his forever home as a lesson horse with a wonderful family!! 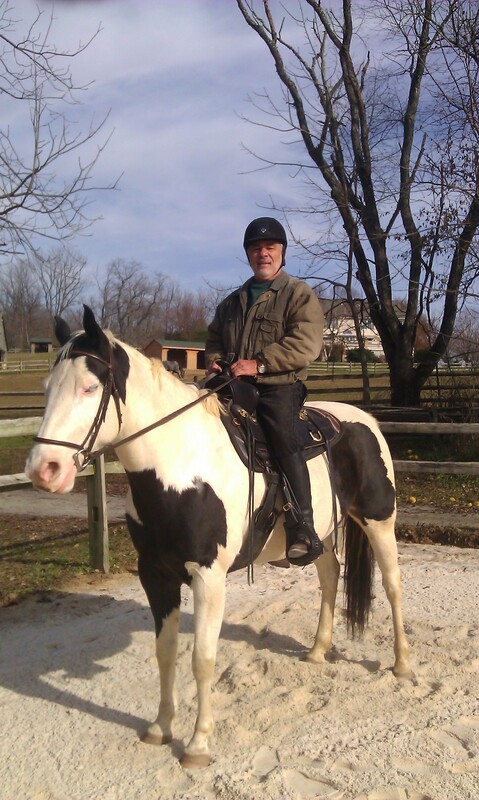 Manny has gone to live with his pasture buddy Fitch and be a lesson horse as well! Thank you to his wonderful new family! 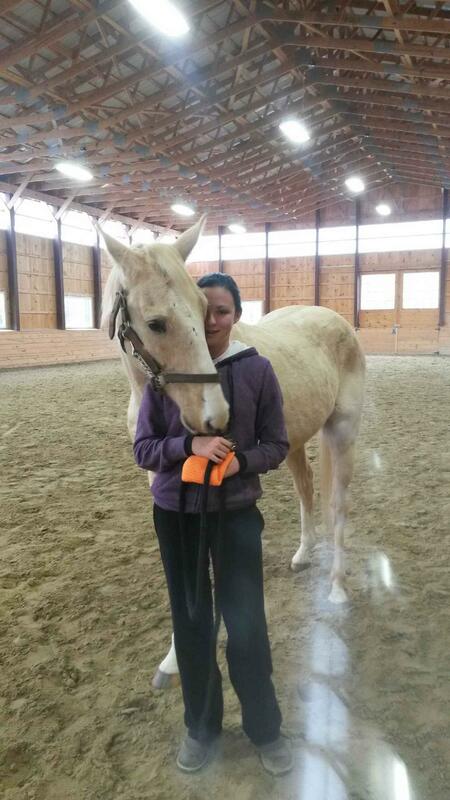 Cloudy has gone to a wonderful new home to learn dressage and take his owner to great places! Mushy has found his forever home with a woman who absolutely adores him and will spoil him to death!! Beau now known as Bentley has found has a friend forever...this is one lucky girl! !...he was her Christmas present!! 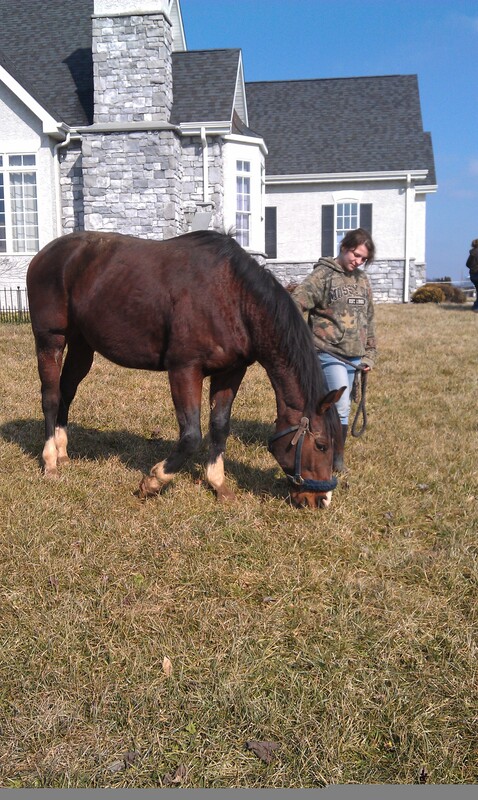 William and Maverick found a wonderful hme on 20 acres with a lovely couple in Perryville!